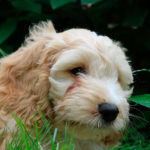 Dog prices vary depending on the country you live in and the breeder from whom you buy your puppy. Costs also depend on the breed. Puppy mills sell puppies priced between $50 and $200 for most breeds but the same puppy would cost $500-$2000 at pet stores. 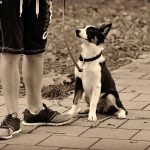 The right price for most puppies is between $300 and $600 for most breeds but some rare breeds and pedigree lines can cost even more. 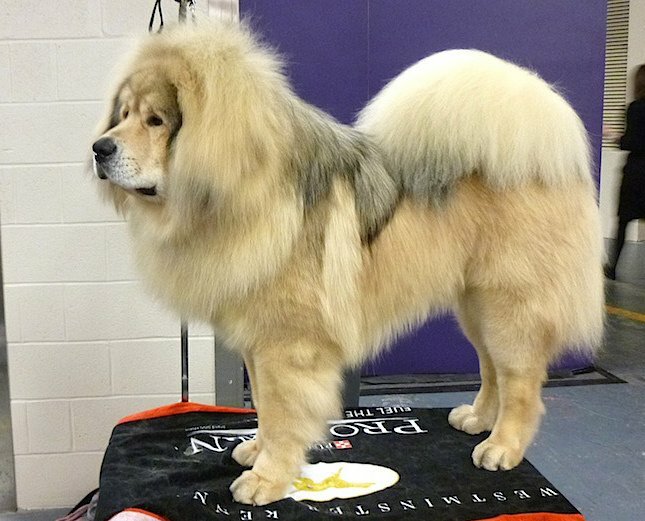 Here are 20 most expensive dog breeds with pictures. A Tibetan Mastiff named Big Splash is reportedly one of the most expensive dogs ever sold. He was purchased by a Chinese coal baron for nearly $1.5 million USD or 10 million Juan. Also, in 2009, a wealthy Chinese woman from Xian bought a Tibetan Mastiff for nearly $586,000 and she even sent a convoy of 30 Mercedes Benz cars to pick up her dog from the airport. 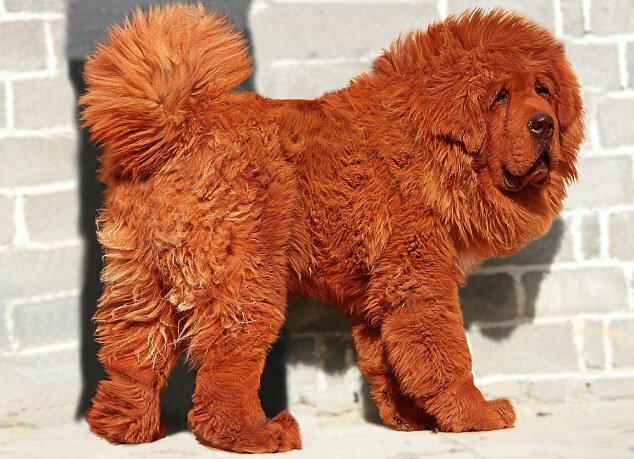 The reason why Tibetan Mastiffs are so expensive is because they are very rare and never found outside Tibet. Genghis Khan and Buddha are supposed to have kept these dogs. In many parts of China, it is actually the ultimate status symbol among rich people to own a Lamborghini, have a beautiful wife and keep a Tibetan Mastiff as a pet! Mating with these dogs is even known to go up to $100,000 a pop. Chow Chow is a rare and expensive dog breed known to sell somewhere between $1000 and $8500 depending on the puppy’s parents. The cost in North America and Canada is higher for this breed owing to its rarity. 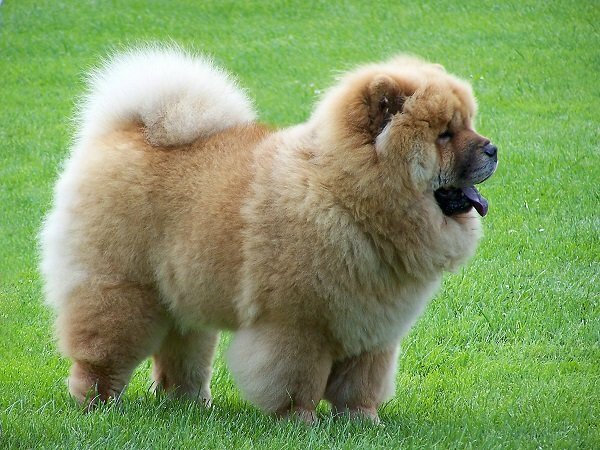 Fun fact: One prize Chow from England cost its American owner almost $10,000! 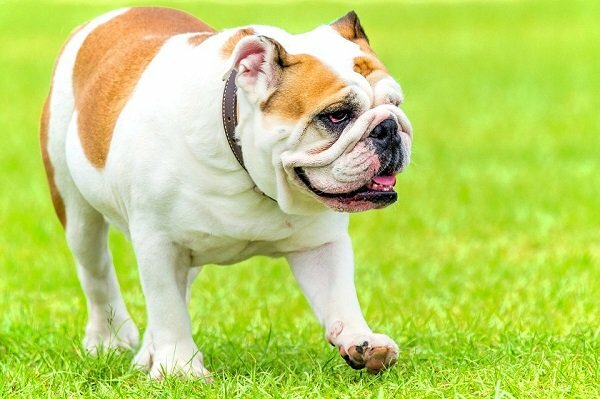 English bulldog puppies are quite expensive mainly because this is a breed that requires artificial insemination to reproduce. In addition, the puppies have to be delivered by C-section because of physical limitations of the dam. It is no wonder that these pups can cost up to $1000 and one of the most expensive English Bulldogs to be sold went for nearly $9000! LÖwchen puppies are sold between $5000 and $8000. 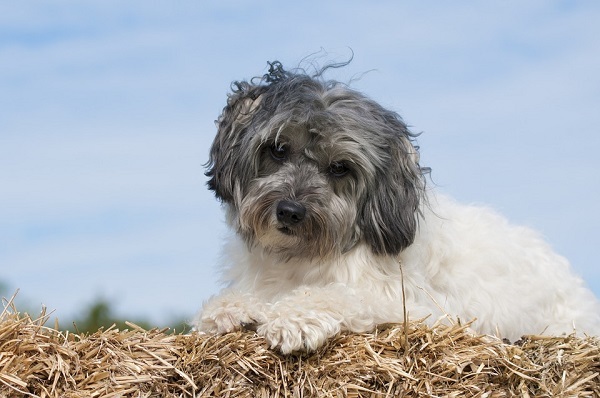 Depending on whom you ask, this is a breed that is like a Bichon or a Terrier. 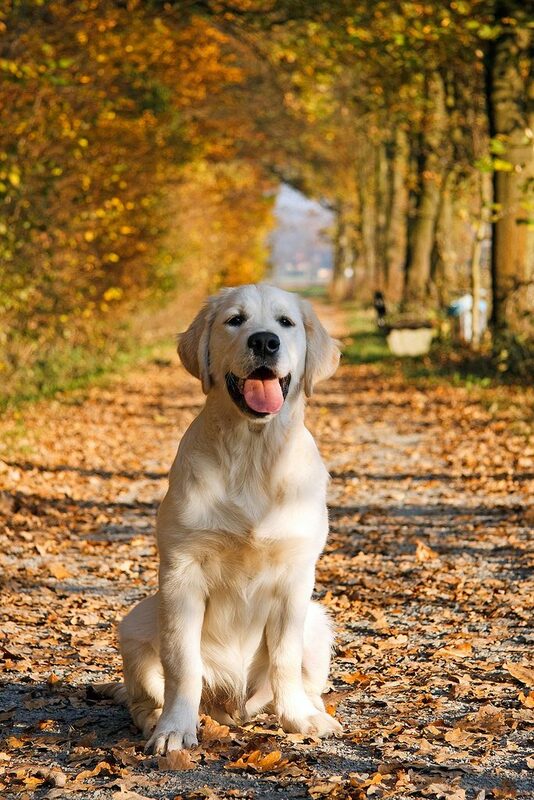 Their popularity can be also attributed to their single coat which is hypoallergenic. Sold between $2500 and $6500, the Egyptian Pharaoh hound is one of the oldest or ancient dog breeds. It is also known as the Kelb Tal Fenek (which can be translated as the Dog of the Rabbit or Rabbit Hound) and is used mainly for hunting. 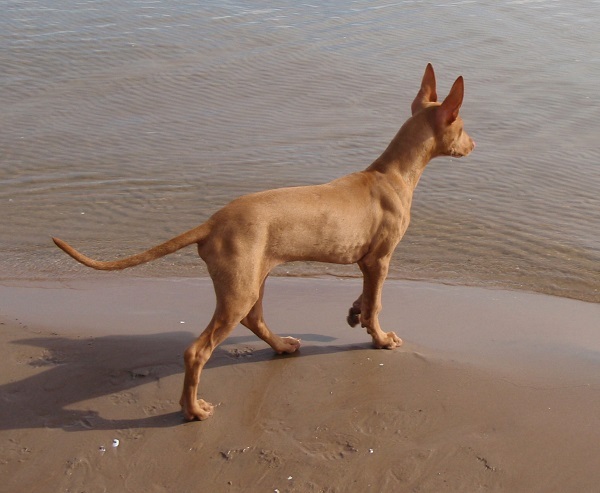 The Pharaoh hound has a marked resemblance to the dogs found in ancient Egyptian art. 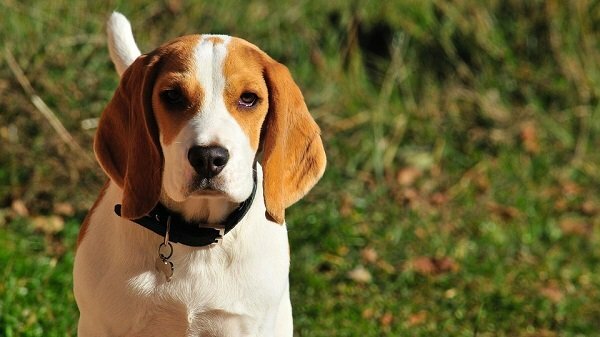 Today, this breed is considered nearly extinct. Fun fact: this rare dog breed is actually the National Dog of Malta. Saluki puppies are sold between $2500 and $5000. 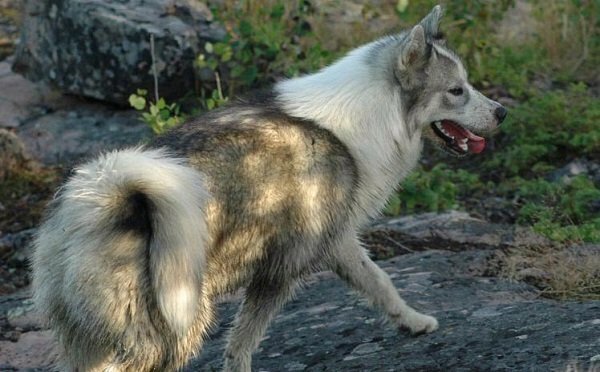 This gentle and rare dog breed is reputed to be one of the oldest. 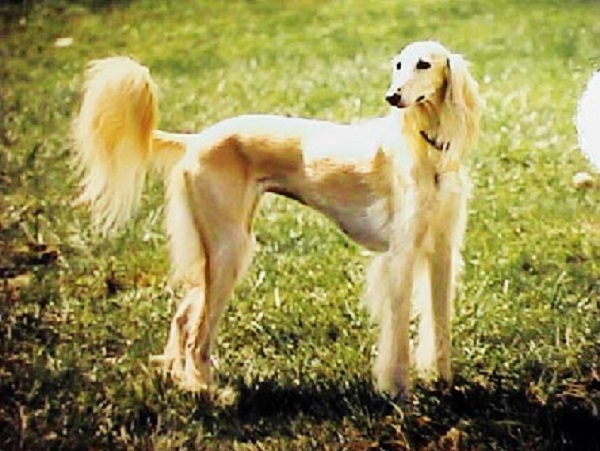 While the Bedouin tribes considered most dogs to be unclean, they made an exception for the beautiful, gentle Saluki. 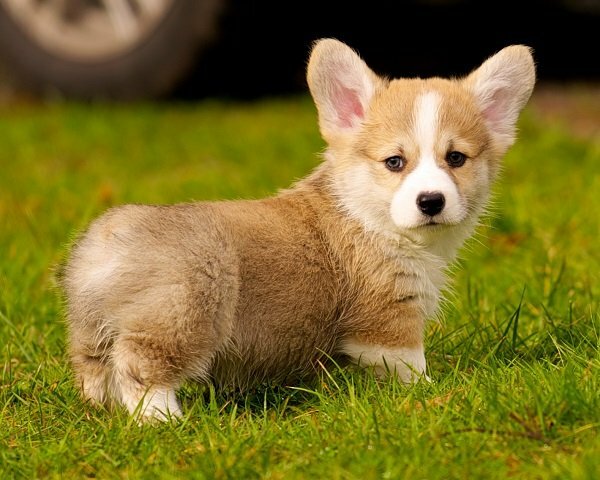 The Pembroke can cost up to $1000 and puppies bred for show can even cost up to $2000.Queen Elizabeth II has Corgis and they are considered to be the most pampered dogs in the world. They travel with Her Majesty and also have unlimited access to everywhere in the Royal Residence. If any visitors bend down to pat them, the Queen forbids that by stating that the pets do not like to be handled by anyone except her. These Royal dogs are also fed custom meals cooked by the Royal chefs. Not surprisingly, the Royal Corgis are not even properly house trained; so soda water and blotting paper is always kept on hand to take care of those little accidents. Akita Inu or Japanese Akita puppies can cost anywhere between $950 and $3200. The dog breed almost became extinct during the Second World War. However, when Helen Keller exported the dogs to America from Japan, the popularity of the breed started growing. 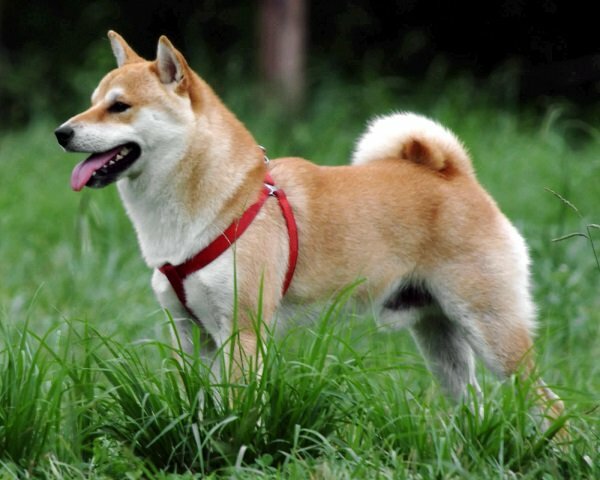 Hachiko, a famous Akita, was known for his loyalty to his master. 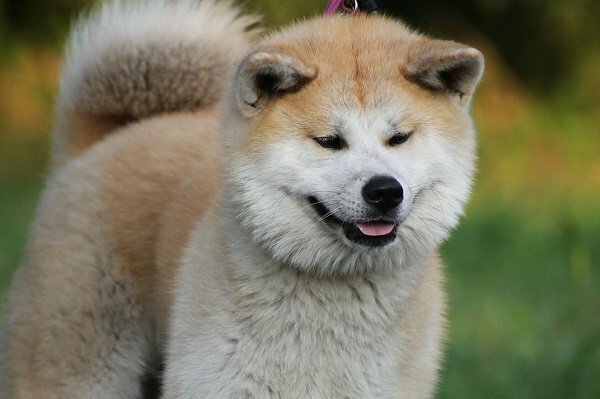 Recent DNA analysis confirms that Akita is one of the oldest dog breeds in the world. Pom puppies can cost anywhere between $300 and $2000. 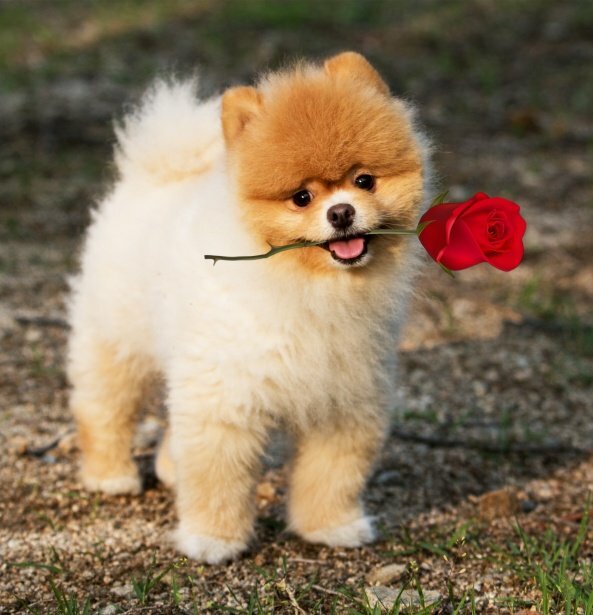 Be wary of sellers who want to sell you a Pomeranian for less than that price; it is a huge red flag. These dogs are prized for their beautiful coat and spunky temperaments. Expect to pay anywhere between $1900 and $6000 for a Pug puppy with superior lineage. 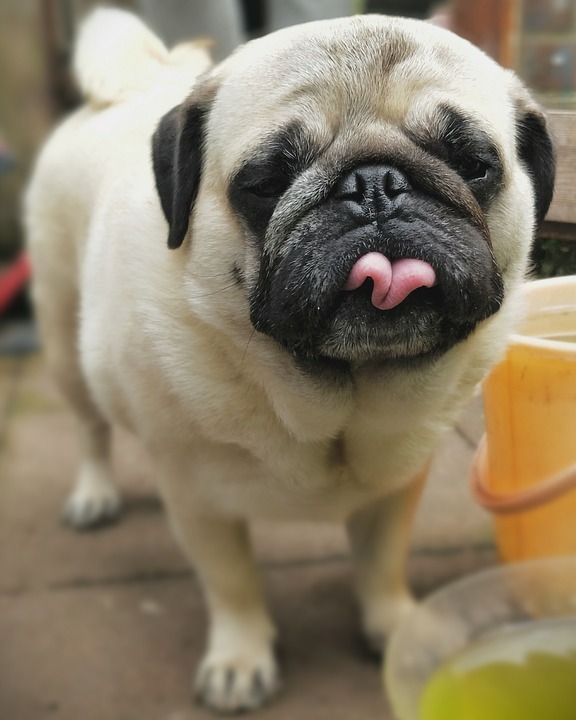 Pugs are amazing, loyal companions. They make great travel companions, do not need too much exercise and also cost relatively less to feed. However, pugs tend to have health issues, so vet costs can also run high. Almost all dog breeds which come under the category of Mastiffs tends to be expensive. They are scarce, rare and not many breeders are available for them. These dogs also cost a lot to feed and maintain. 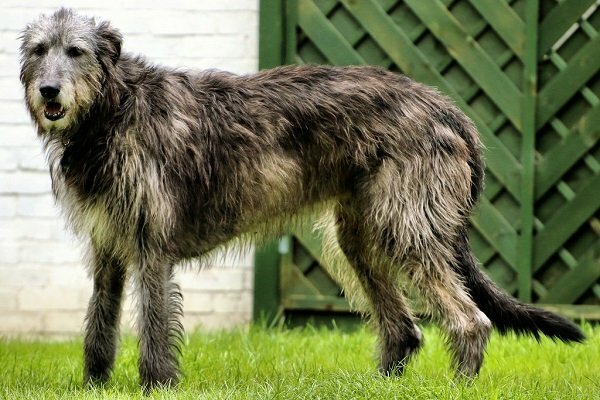 Irish Wolfhound also happens to be the tallest dog breed in the world and almost became extinct at one point. The Rottweiler has acquired an image as a vicious guard dog and an intimidating status symbol. 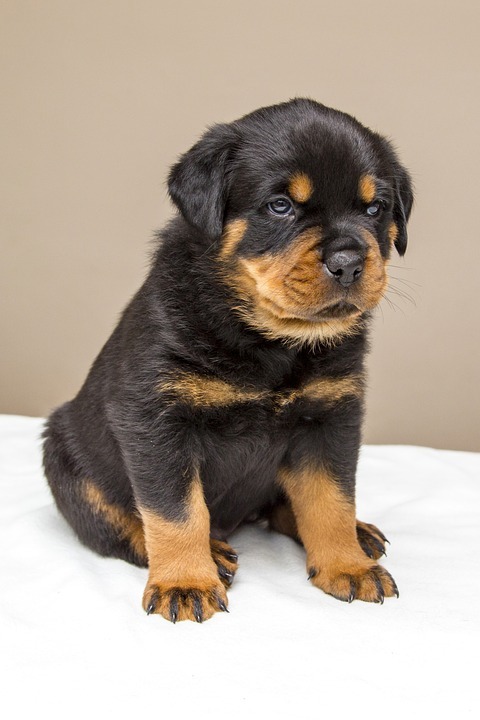 Depending on the breed line, expect to pay anywhere between $2500 and $8000 for your Rottweiler pup..
Molossus is an extinct dog breed. This giant breed has recently been in the news for being the largest puppy in the world. To get accurate pricing for a Molossian puppy, contact the breeder here. 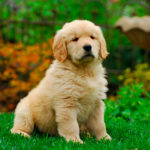 Golden Retriever pups can cost anywhere between $500 and $2000. This is a beautiful dog with a loving personality. Its exuberant temperament is popular and they make great therapy dogs. Beagle puppies on sale can cost somewhere between $400 and $1000. If the puppy’s parents are of show dog quality, then you may even have to shell out $1500 or higher. Basenjis are famous as barkless dogs; they do not howl or bark, rather they yodel. 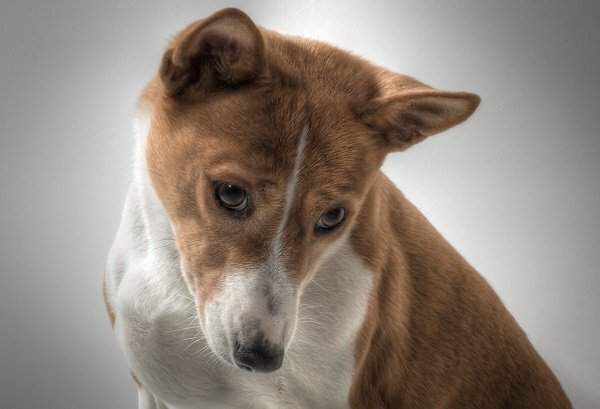 If your Basenji puppy belongs to top breed lines and superior pre degree, expect to pay anywhere between $1700 and $4000. 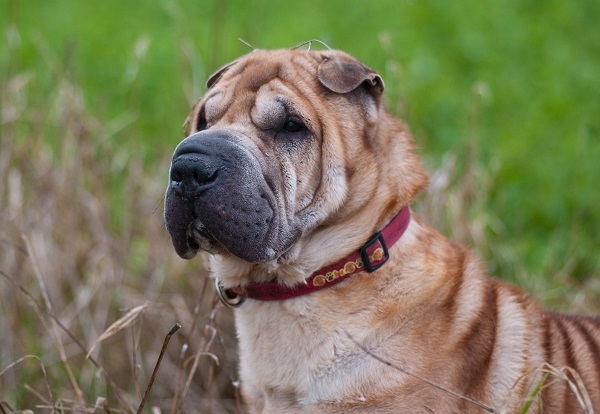 Shar Peis are unique dogs having deeply wrinkled coats. They were prized for their fighting abilities. In fact, this resilient dog is known to turn back and keep fighting despite being bitten on its wrinkled skin. Expect to pay between $1000 and $1200 for your purebred Shar Pei. 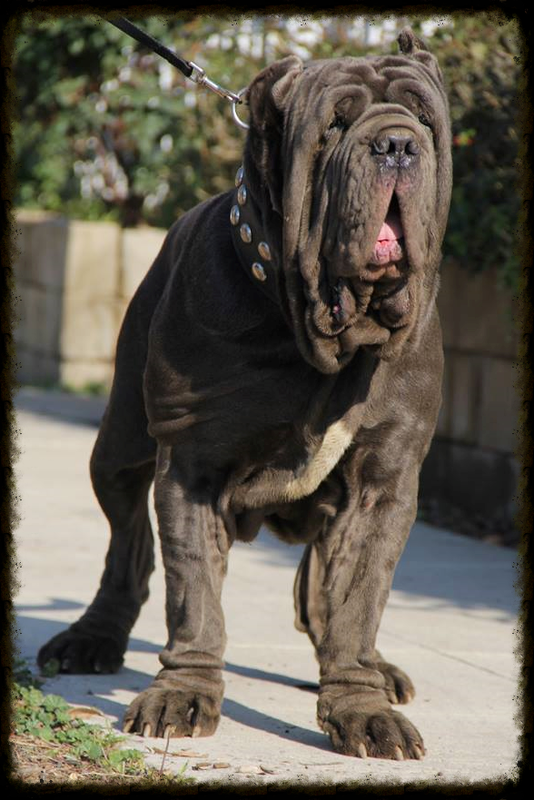 Shar Peis are costly to insure because they develop breathing issues specific to this breed. Full registration Shiba Inu pups can cost anywhere between $2K and $4K. Bold and lively, this breed makes a great family pet. Japan’s smallest hunting dog is also regarded as the country’s national treasure. For top lines and pedigree Collie puppies, expect to pay anywhere between $1800 and $10K. 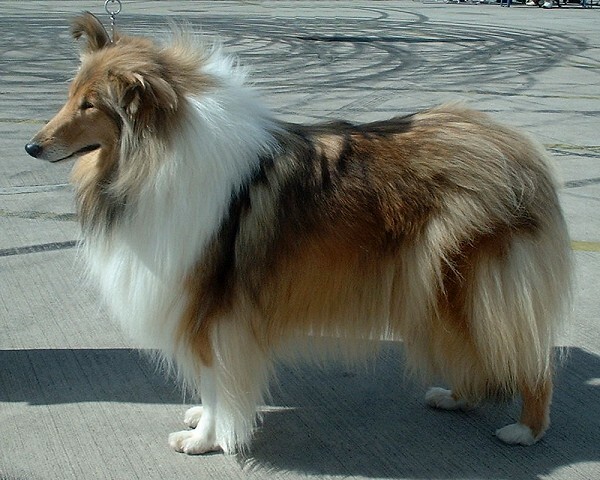 Various breeds of Collies have developed reputation as intelligent, sweet tempered family dogs; hence their popularity.